Competition: Win A Maximuscle Supplement Bundle! Competition: Win £250 To Spend At Niven & Joshua! Competition: Win A £1,000 AllSaints Gift Card! Competition: Win £500 To Spend At LN-CC! Competition: Win £200 To Spend At Jacks of London! 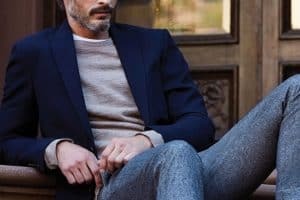 Competition: Win A £200 Reiss Gift Card! Competition: Win £500 To Spend At Barbour! Competition: Win A £100 UNIQLO Voucher! Win a £100 Voucher To Spend Online at UNIQLO.COM/UK! Free to enter, and only need your name and email address to stand a chance of winning. Competition closes on 28th February 2013.